99 Songs will be released in cinemas in three languages Hindi, Tamil and Telugu on June 21 2019. 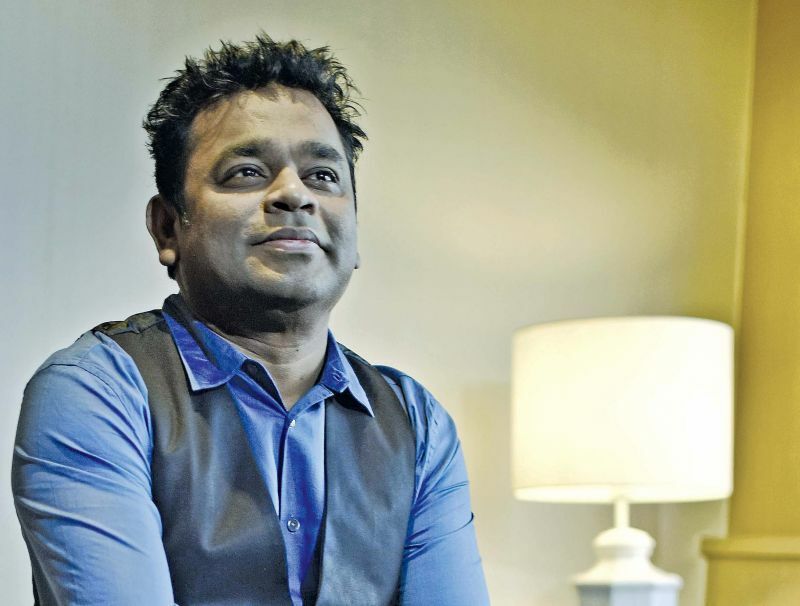 AR Rahman announced the release date of his next production venture 99 Songs, which is a trilingual where he turned a writer as well. 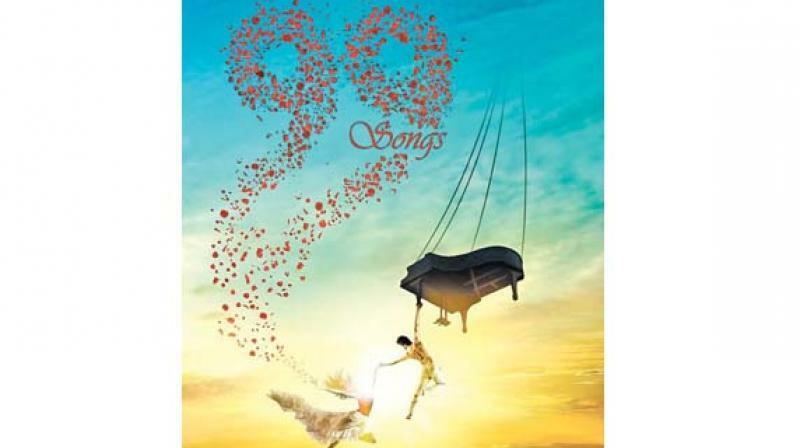 99 Songs is directed by Vishwesh Krishnamoorthy and has newcomers Ehan Bhat, Edilsy Varghese and Tenzin Dalha in the lead roles.